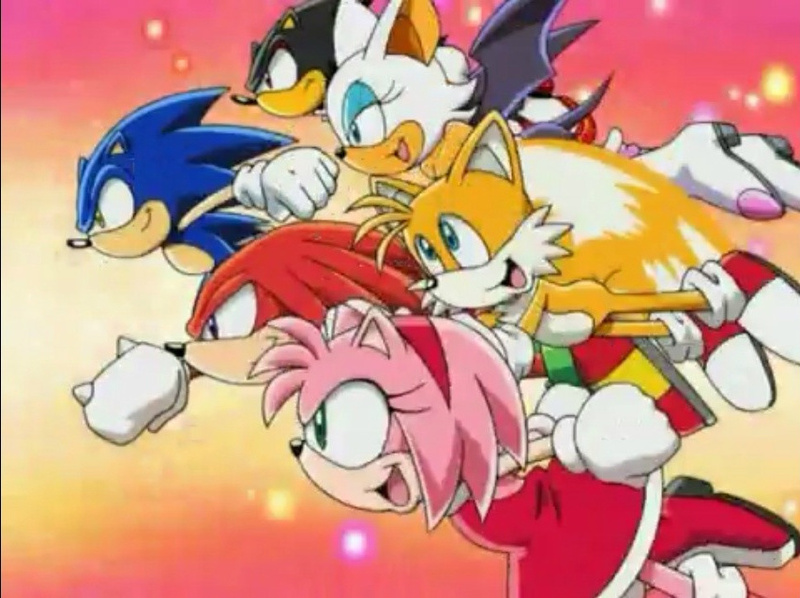 sonic x opening picture. what is wrong with this picture. HD Wallpaper and background images in the sonic o ouriço club tagged: sonic hedgehog sega knuckles amy shadow tails. WOOOOOOOOOOOOOWWWWWWWWW COOOOOOOOLLLL ITS FROM MY FAVORITE TV SHOOOOWWW!!!!! !